The Marsh Agency was founded in 1994 by Susie Nicklin and her late husband Paul Marsh. Dulwich Books was acquired in September 2015. We represent authors from all over the world, with a specialism in international rights sales. There are authors for whom we sell translation rights only, and those for whom we also sell English language rights. We also sell English and translation rights on behalf of many literary agents in the UK, ROI, US & Canada and Australia. Today we are a team of expert agents, with more than 50 years’ experience between us, who regularly meet with publishers based in the UK and also attend major book fairs and undertake overseas trips to make deals, pitch books, maintain and develop relationships with customers and acquire relevant market intelligence. 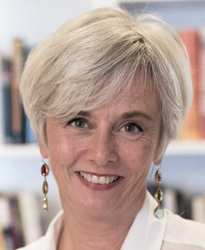 Susie, CEO of the MILD group, began her career at The Bodley Head publishers and as a translation rights agent before becoming Director of English PEN and subsequently Director of Literature at the British Council. 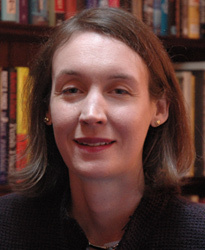 She represents writers, sells foreign rights, works as a bookseller and curates and chairs literary events. 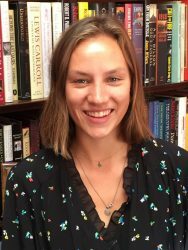 Camilla has been the MD of the Marsh Agency since 2012 and with the company since 2002 having started her publishing career at HarperCollins. She sells translation rights in multiple territories and represents Estates worldwide. 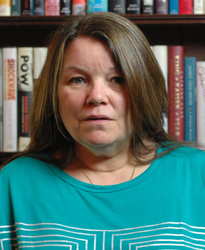 She is an ordinary member for the Association of Authors’ Agents and chairs its foreign rights sub-committee. Jemma joined The Marsh Agency in 2010 and is now Rights Director. She started her publishing career in the editorial department at Orion, before moving into rights selling at Gregory & Company Authors’ Agents. 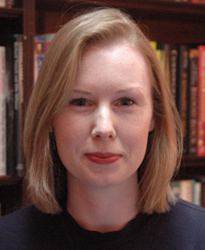 Jemma sells translation rights in over 20 languages and works with our clients on the sale of UK rights. 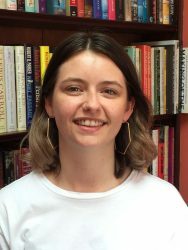 Imogen joined The Marsh Agency in July 2018 as the Rights Assistant. She joined having previously completed various internships in the industry including one with Peters Fraser and Dunlop. Sarah is our client accounts manager and has worked at the agency since 2006. She was previously at Curtis Brown. Saliann joined us in March 2017 in the newly created role of Operations Manager. She works in the areas of contracts, accounts, double taxation agreements and office management for the agency. She graduates from the Creative Writing BA at Birkbeck this year, and will also be a published poet later in 2017. She comes to us via higher education, law and fitness. Miranda joined The Marsh Agency in July 2018, working on a short-term basis assisting the accounts department. 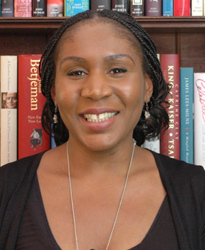 She has previously worked at various literary festivals, including the Hay Festival and the Balham Literary Festival. The agents are ably supported by an experienced office-based staff handling diary management, contract, permissions and tax form administration, and client accounts. Since 2009 we have been based in offices in the heart of London’s Mayfair at 50 Albemarle Street in the iconic John Murray building, just off Piccadilly. Please note that we receive a great number of applications and while we endeavour to process these as quickly as possible it is vital to apply as far in advance of your deadline as you can.